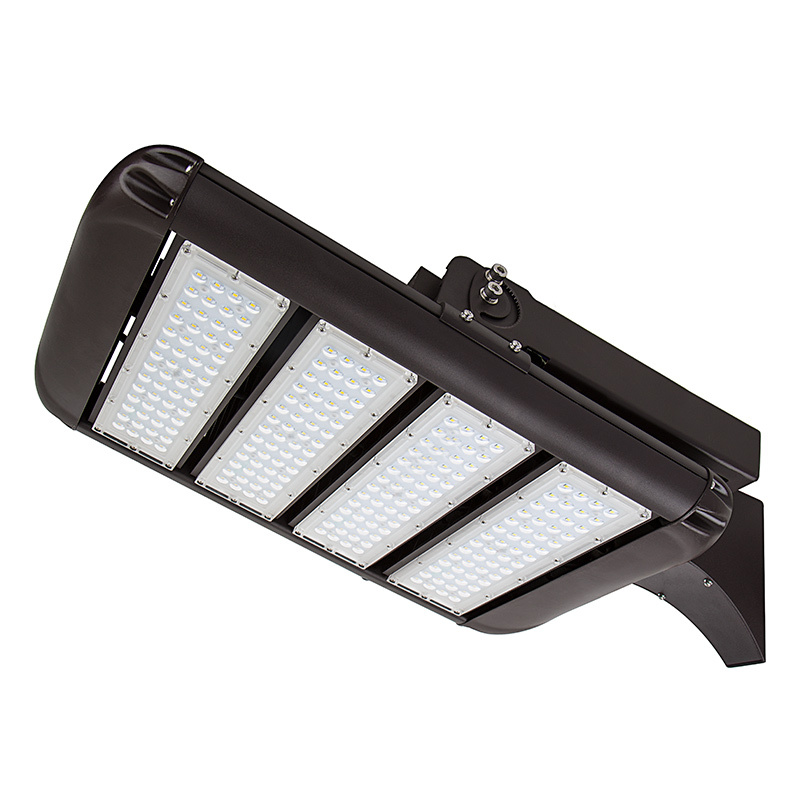 LED Area Light - 200W (650W HID Equivalent) - 5300K - 22,000 Lumens: Shown Installed With Included Bracket At An Angle. 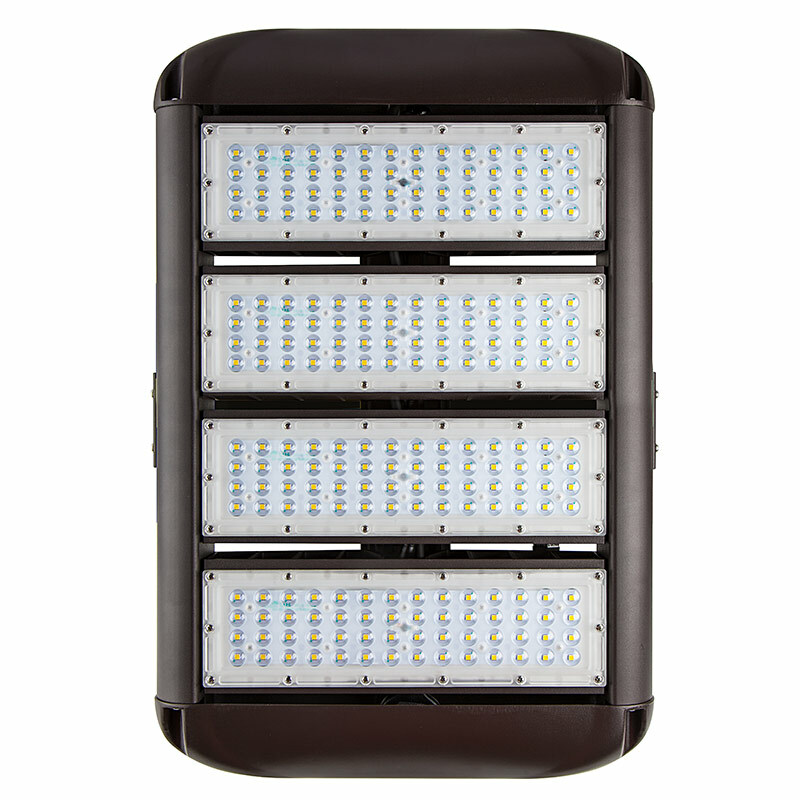 LED Area Light - 200W (650W HID Equivalent) - 5300K - 22,000 Lumens: Shown With HPAL-FA Fixed Arm Mounting Kit Installed (Sold Separately). 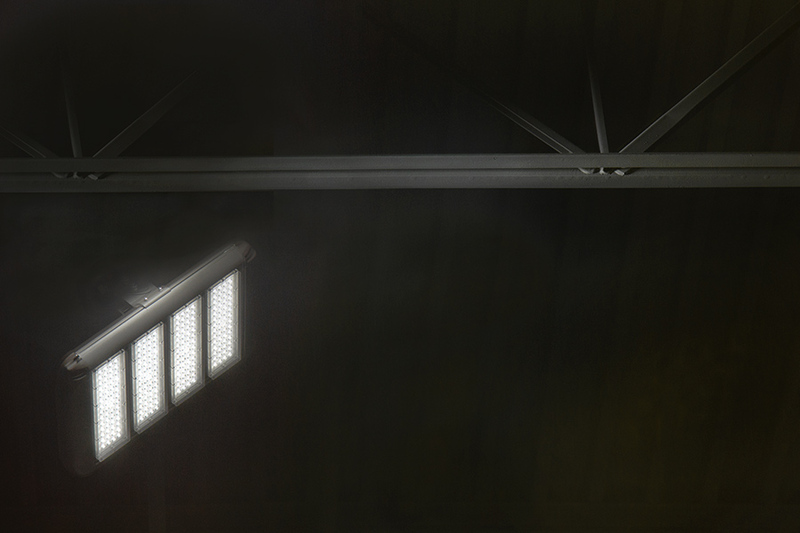 LED Area Light - 200W (650W HID Equivalent) - 5300K - 22,000 Lumens: Shown With HPAL-SF Round Pole Slip Fit Kit Attached (Sold Separately). 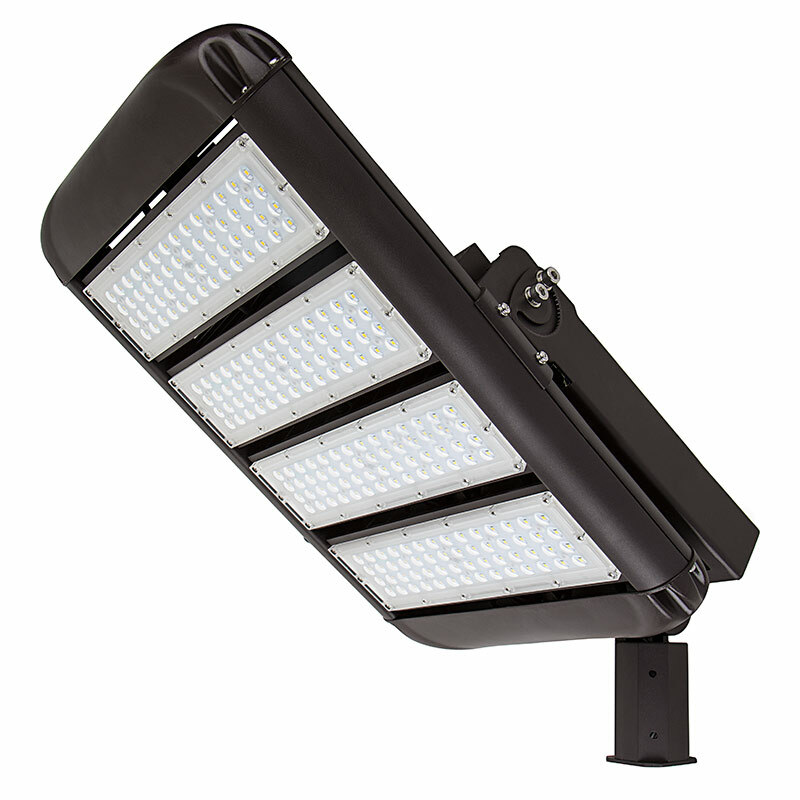 LED Area Light - 200W (650W HID Equivalent) - 5300K - 22,000 Lumens: Shown With HPAL-UB-IH High Bay Mounting Bracket And Eye Bolt (Sold Separately). 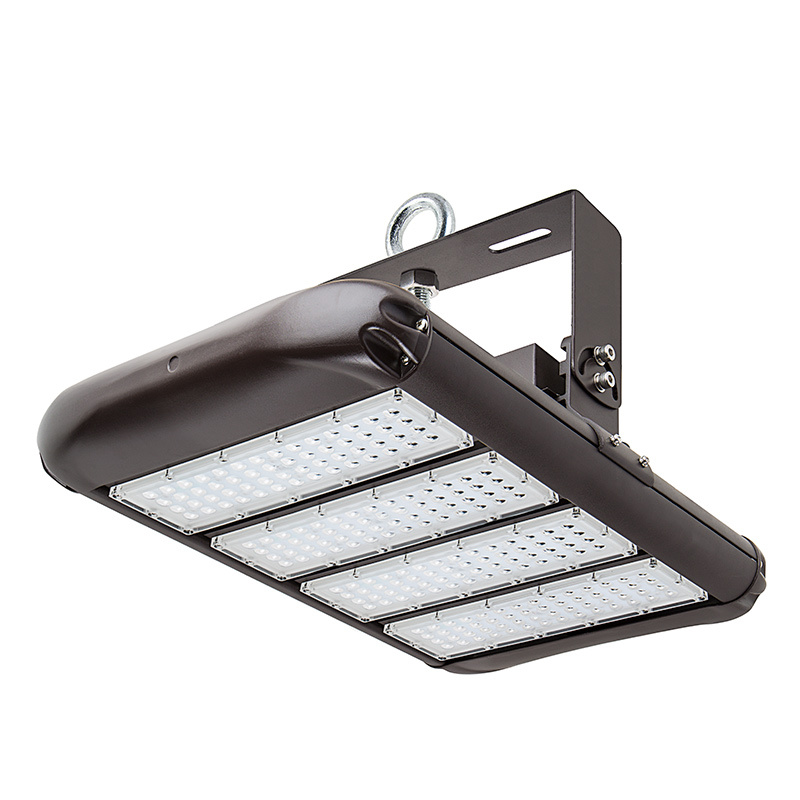 LED Area Light - 200W (650W HID Equivalent) - 5300K - 22,000 Lumens: Shown With HPAL-UB High Bay Mounting Bracket (Sold Separately). LED Area Light - 200W (650W HID Equivalent) - 5300K - 22,000 Lumens: Shown with Surface Mount Bracket HPAL-SM (Sold Separately). 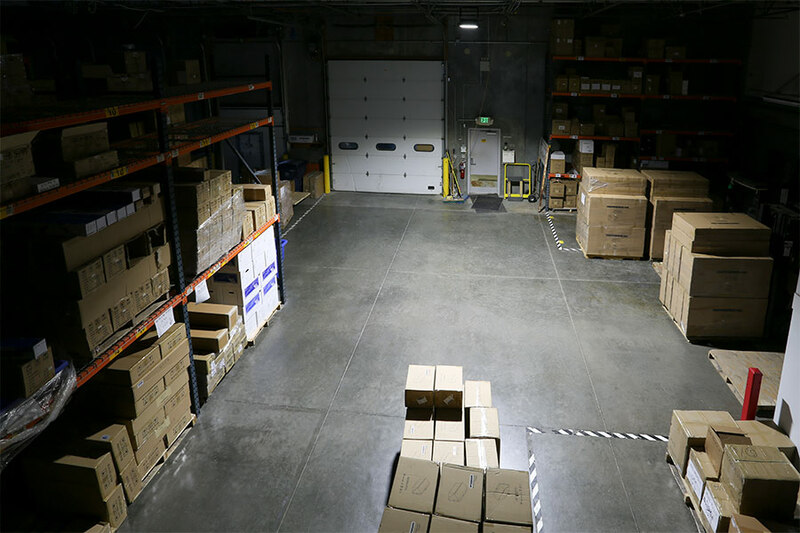 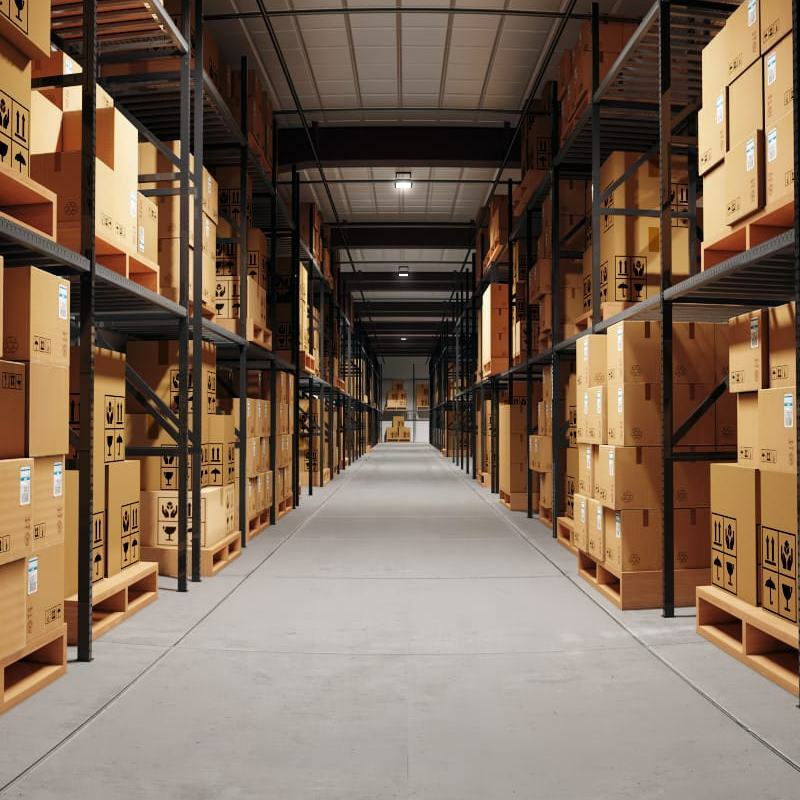 LED Area Light - 200W (650W HID Equivalent) - 5300K - 22,000 Lumens: Showing 50' x 50' Warehouse Room With 20' Ceilings Illuminated. 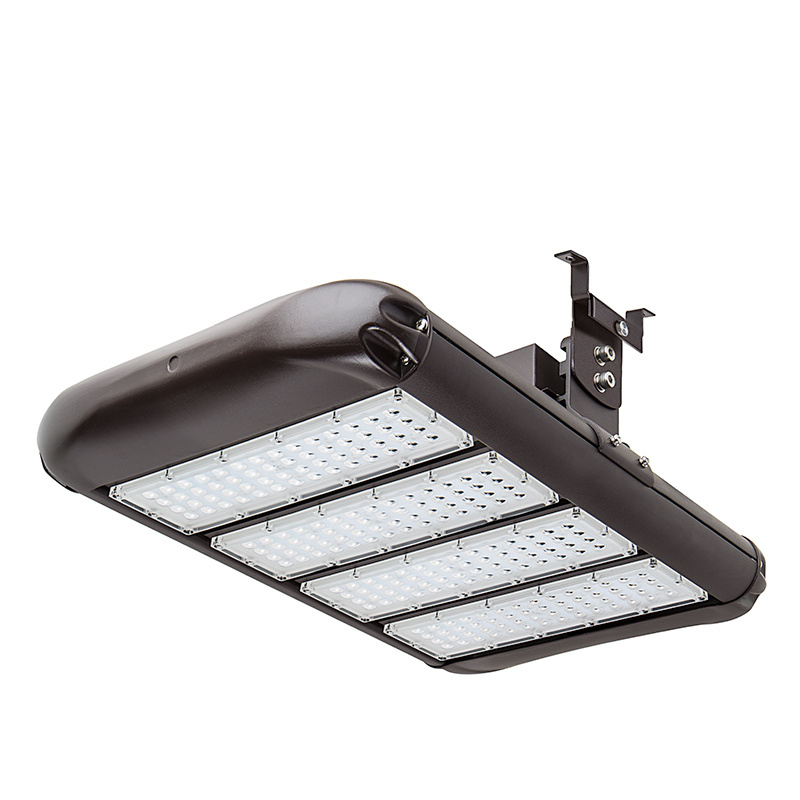 Perfect for parking lot lighting, high-bay lighting, street lighting, car dealerships, stadiums, tunnel lighting, outdoor sports areas, campuses, and parks—this LED area light shines brightly when reliability and performance are critical. 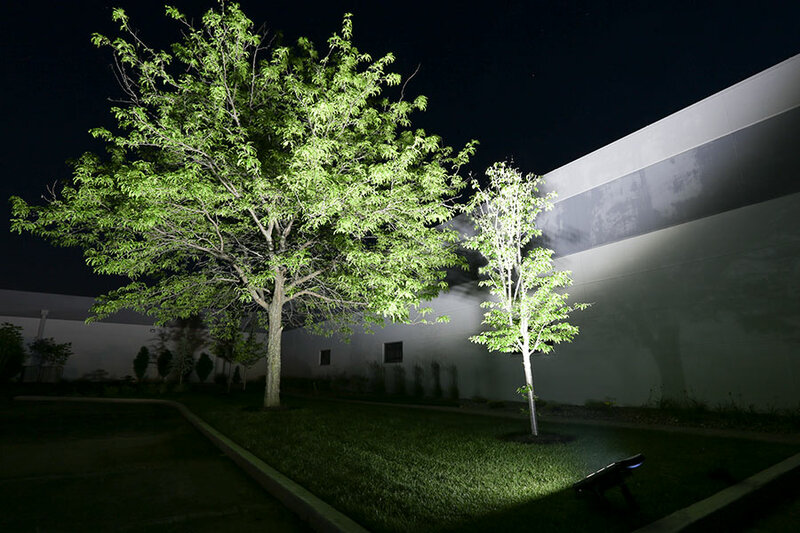 Using 4 groups of LEDs, the area light emits 22,000 Lumens of powerful cool white illumination in a 90° beam pattern. 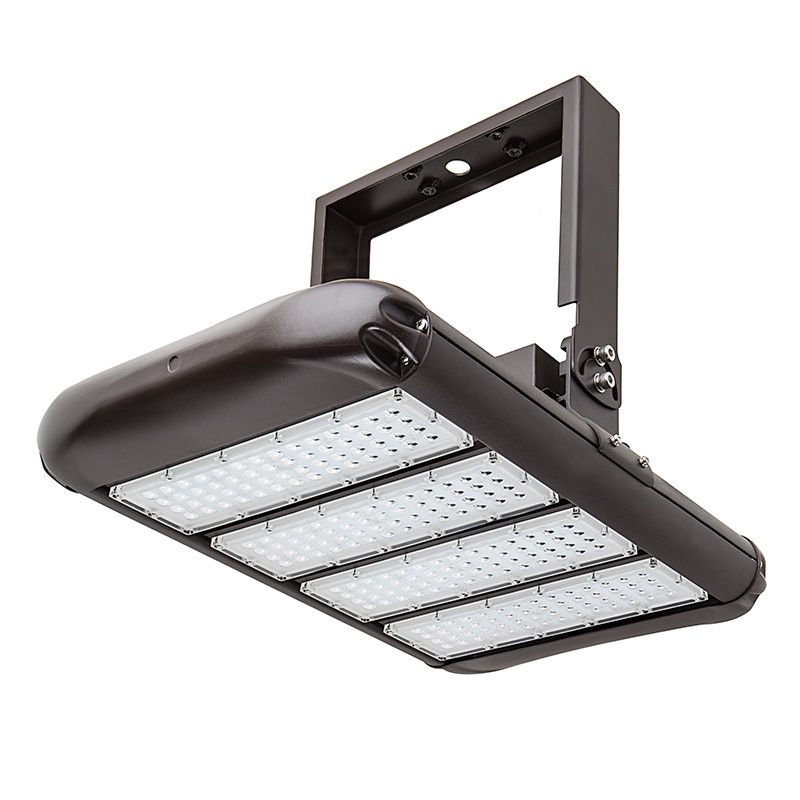 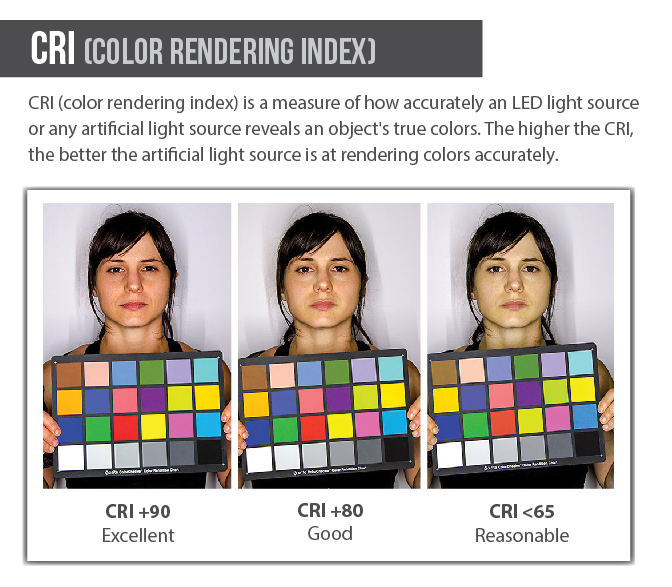 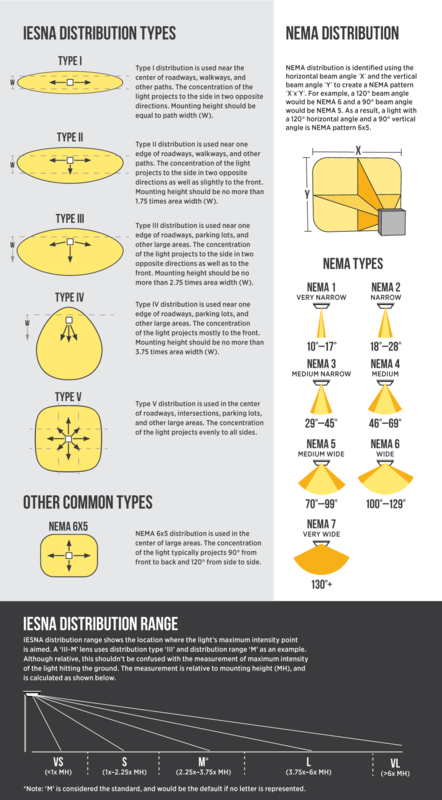 The area light is comparable to a 750-watt metal-halide fixture while only consuming 200 watts. 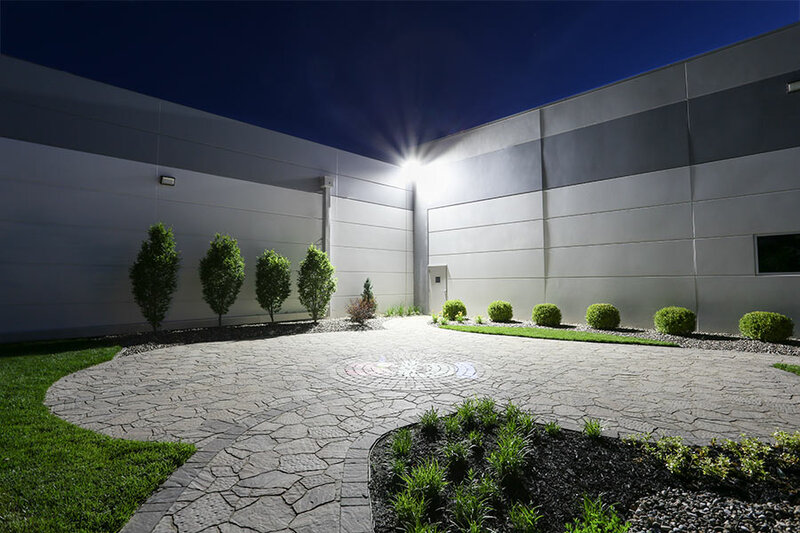 And with a life expectancy that's 5 times as long as HID fixtures—the LED light reduces costly repairs and the need for replacements. 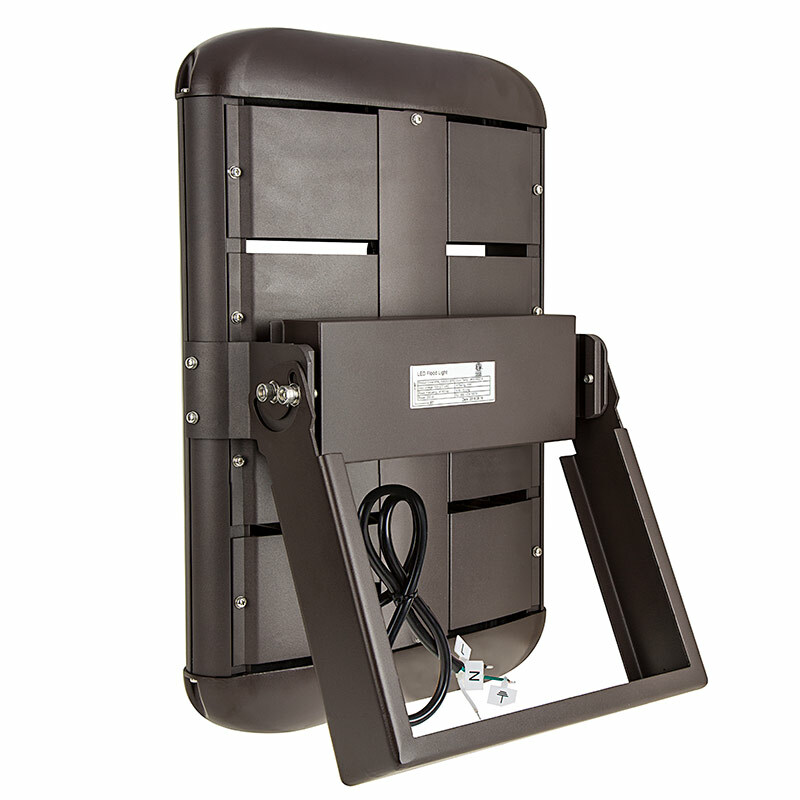 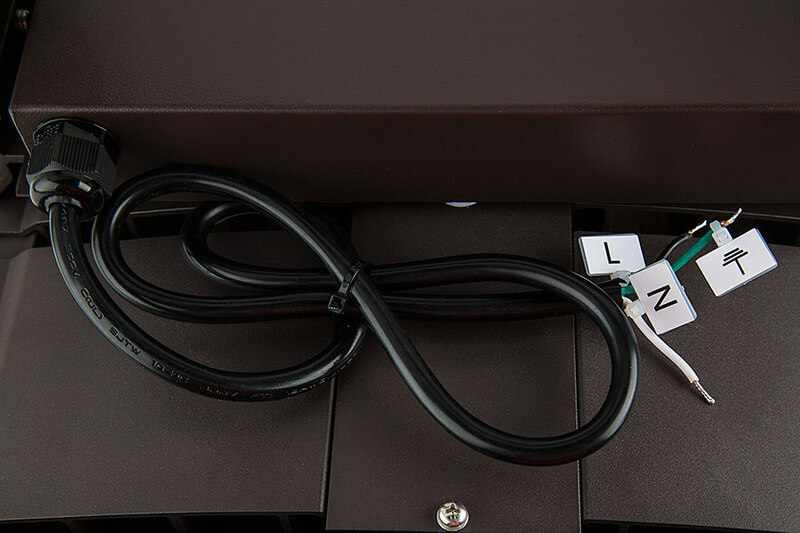 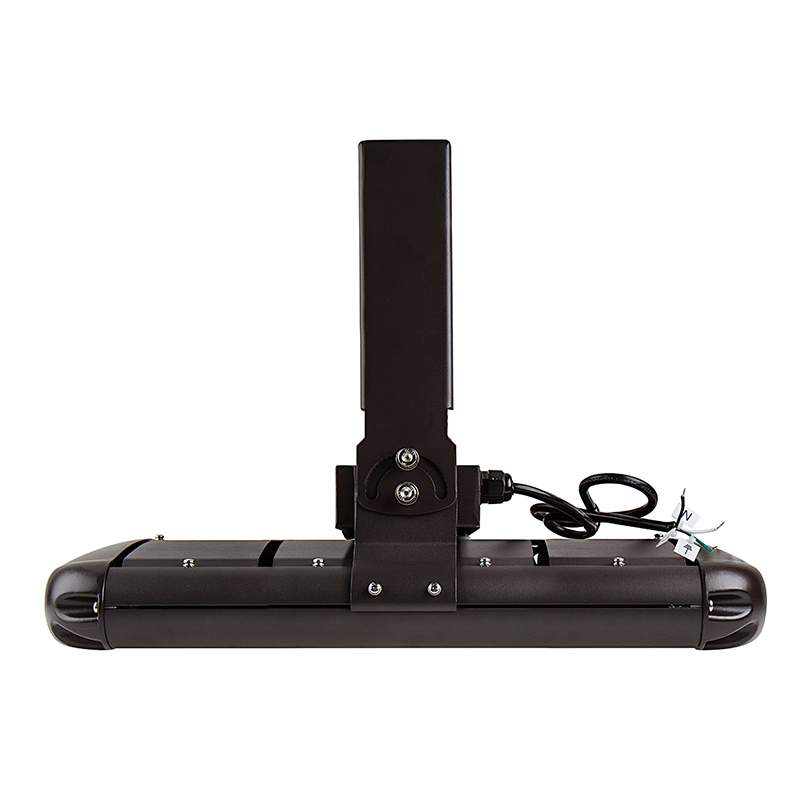 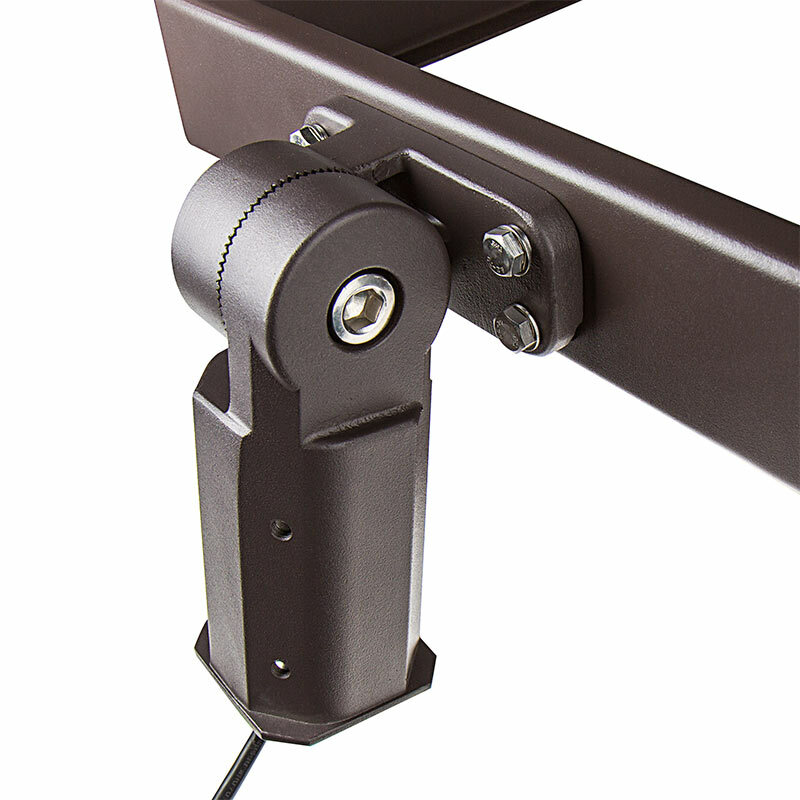 A weatherproof brown aluminum alloy housing protects internal components and is powder coated to resist rust. 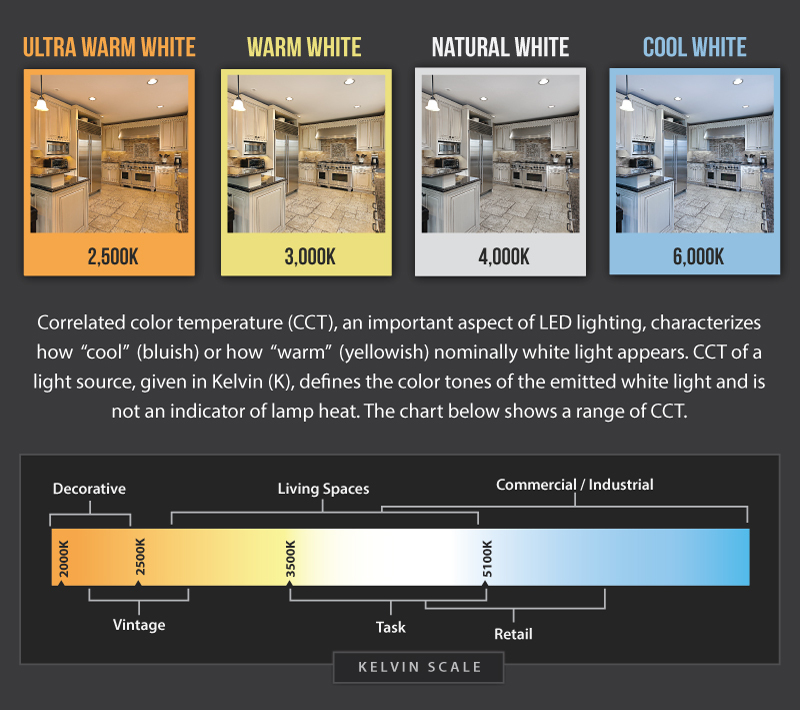 Shock- and UV-resistant polycarbonate lenses protect LEDs. 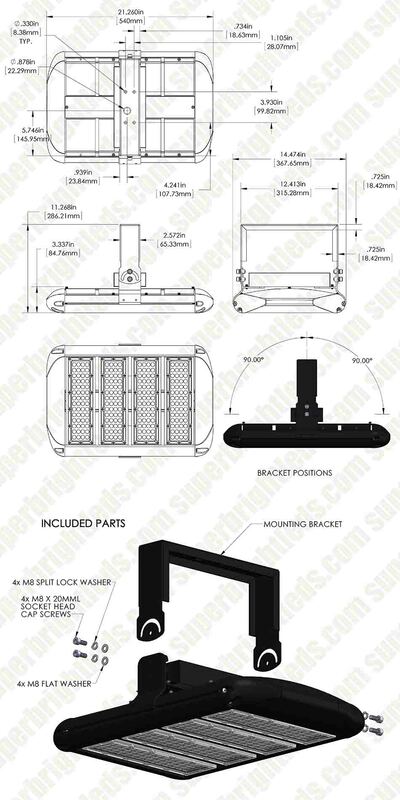 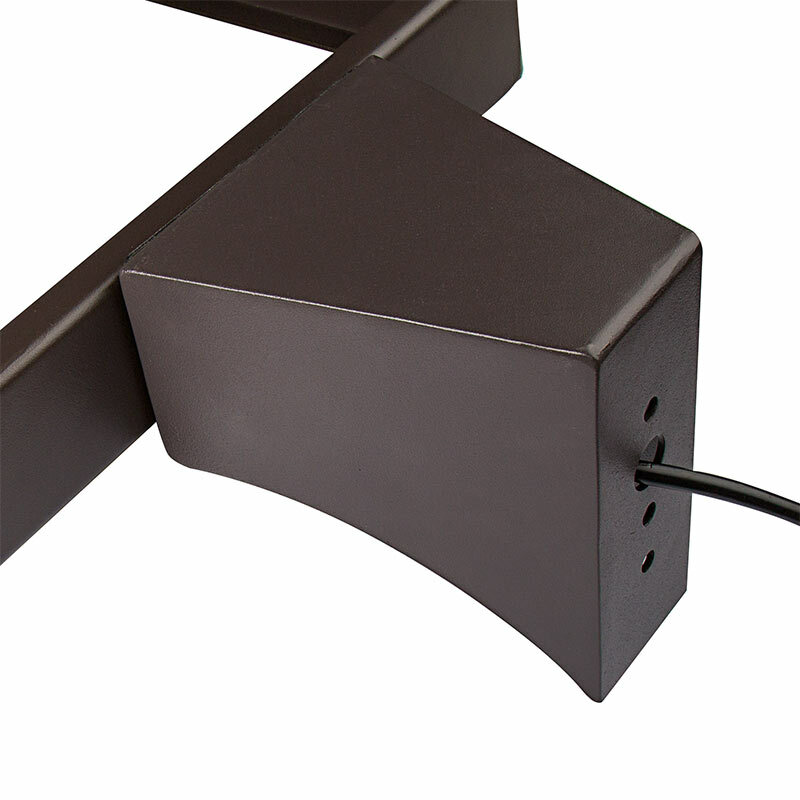 The durable LED fixture comes with an adjustable bracket or can be used with one of many mounting options (sold separately) for walls, ceilings, round or square poles, and suspended chain installation. 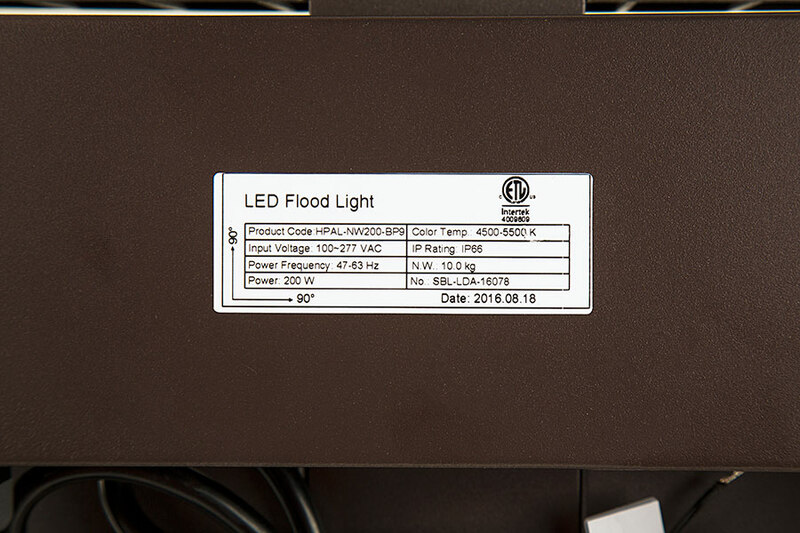 This LED area light is equipped with a constant-current driver and operates within a wide 100-277 VAC range. 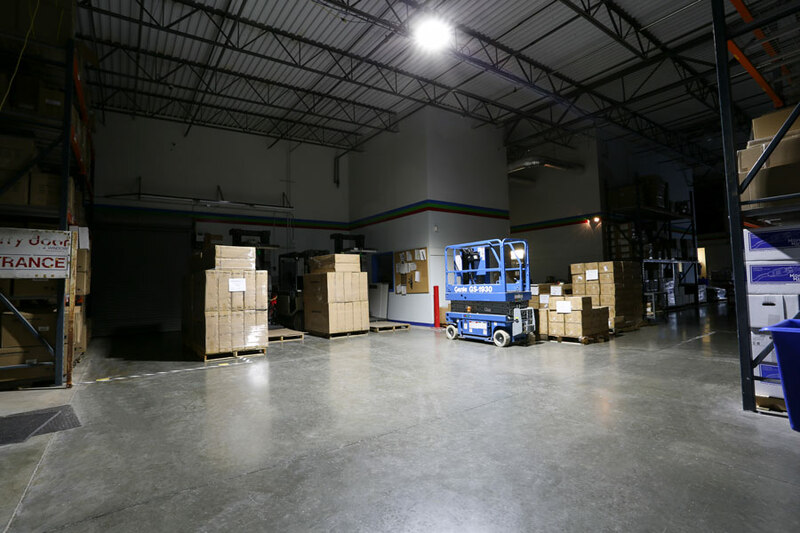 See similar 100-watt and 160-watt fixtures.